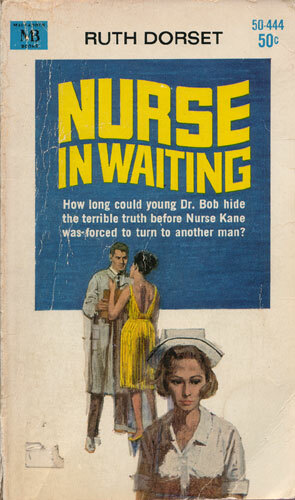 How long could young Dr. Bob hide the terrible truth before Nurse Kane was forced to turn to another man? Everybody thought Wanda Miles was too rich, too beautiful to be a good nurse. But she was. And her know-how included a plan to lure Dr. John Stamers into her arms.